The USB OTG also known as USB On-The-Go is one of the important inventions. 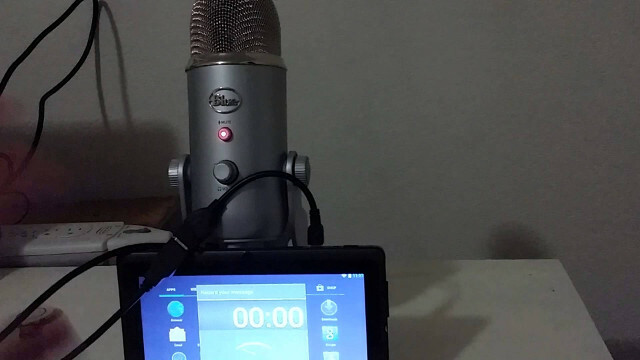 The device is so useful that enables two devices to communicate with each other. 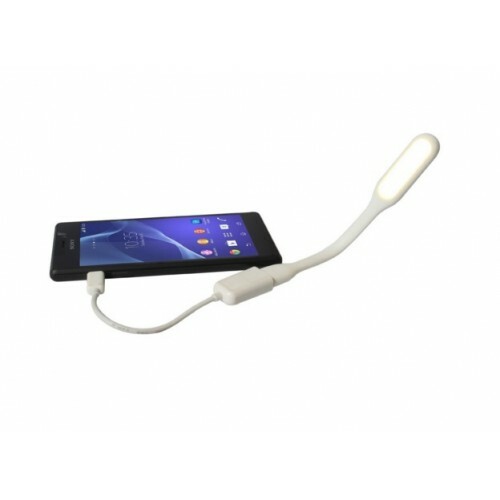 The USB OTG is generally used to extend your device’s functionality. It can easily transfer the data from a smartphone to pen drive and vice versa. 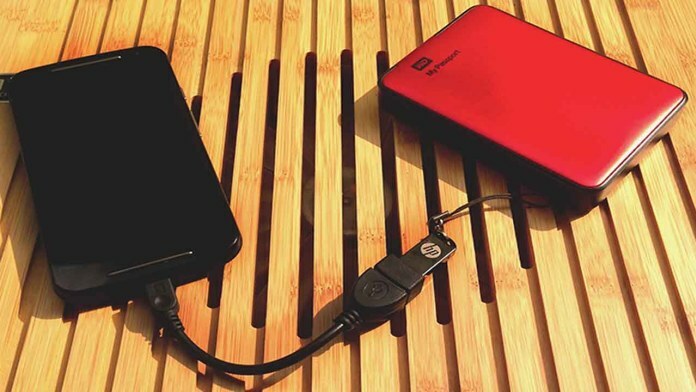 More than transferring data, there are more ways of using a USB OTG that you probably don’t know. Check it out. Yes, it’s true. 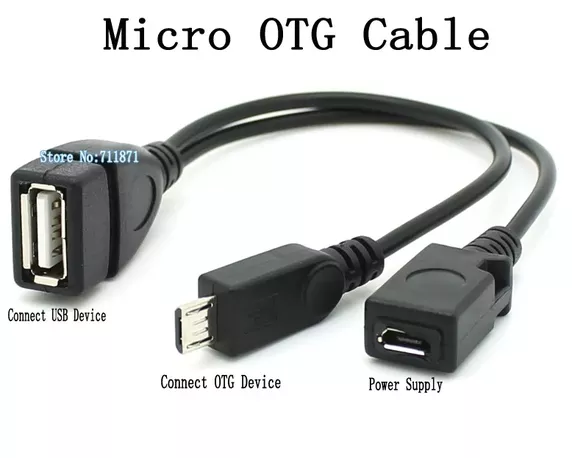 With the help of OTG cable; you can easily connect a Game Controller. In most cases, playing games with a touchscreen is not as natural as using a dedicated gamepad. This way is especially useful while playing racing, shooter or sports games. 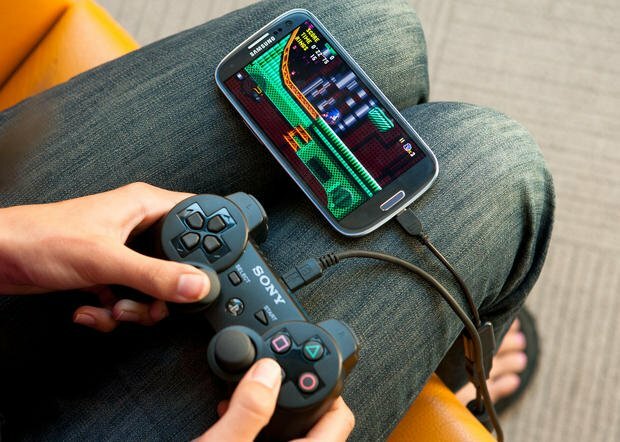 Many Android games support the use of an external gamepad, and one such way to take advantage of this is to connect an external game controller to your device using an OTG cable. This could be one of the most loved uses for the Smartphone users. 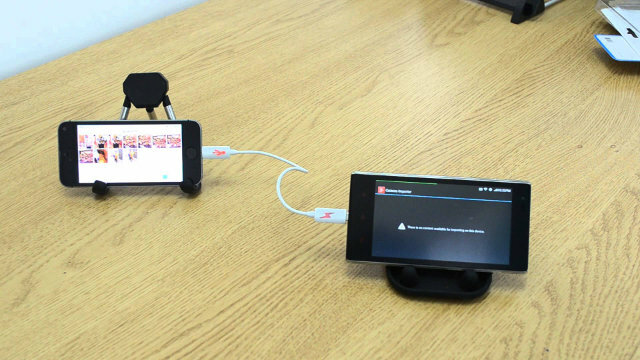 The only thing you have to do is connect the two smartphones and the phone that acts as the USB host will start charging the other device. This might help you a lot in the case of emergency. With this technique, you can also charge non-android phones by applying the same procedure. For this to work, the host device needs to have a higher battery capacity compared to the secondary device. You can connect a USB flash drive to your Android phone using an OTG cable. You need to do is plug the flash drive into the secondary port of the cable, and use it. This is useful when we find ourselves in a Dilemma that which Files to keep on our Android Phone and which files to not. It is mostly helpful for Photographers. Photographers go to different places where they can’t remove their laptop to overcome this situation. 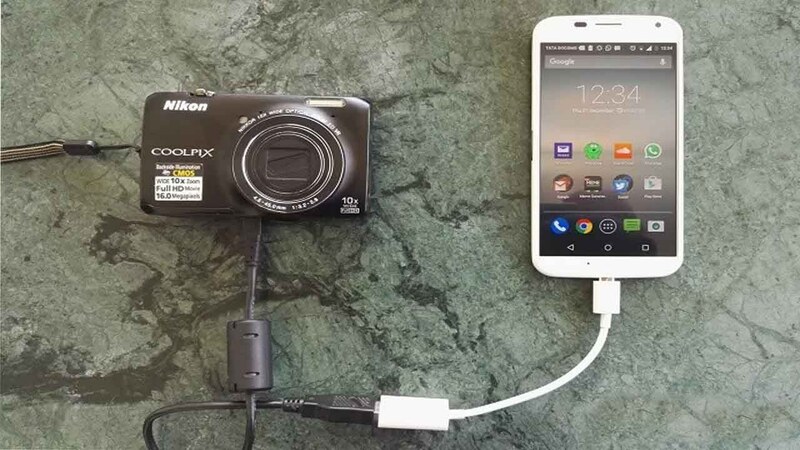 Hence, you can easily connect your camera to your smartphone using the data cable and USB OTG. It can be helpful to clear up the memory in the camera so that you can click more pictures. Most of us don’t know that USB OTG can be used to connect your device to LAN cable. This will be helpful when you have a Broadband connection and No Wi-Fi router. All you have to do is just buy a LAN to USB controller and connect it as shown below. Now you can use your broadband internet in your mobile directly. Writing on an Android device is really boring, as on-screen keyboards are so smaller in size and our fingers feel uncomfortable to type long messages or writing Email. 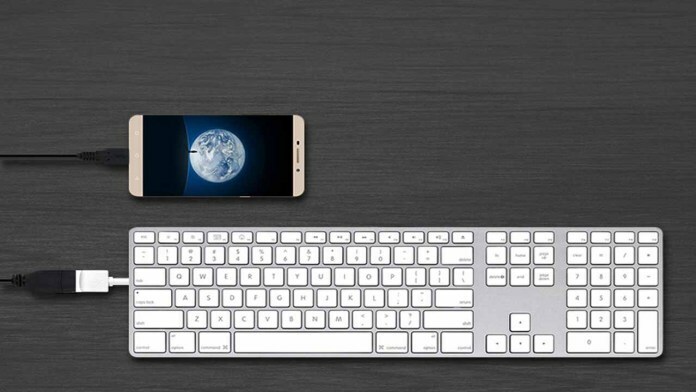 With the help of an OTG, you can connect a keyboard to your device and configure it using Android’s built-in settings for external controllers. Now you can comfortably continue texting or writing Long emails. Connecting a USB mouse is also possible which could be handy if you have calibration issues with your device. 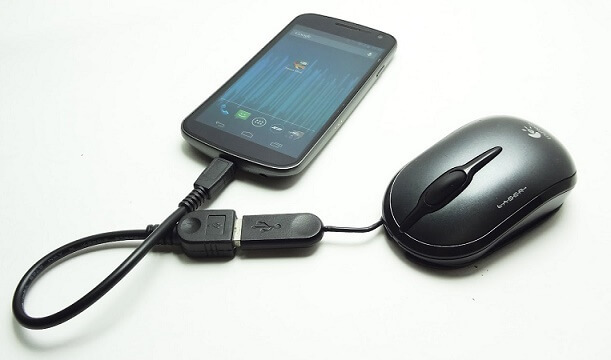 Connecting a USB mouse to your Android phone with OTG can help you feel comfortable while data recovery, especially when your touchscreen is damaged. 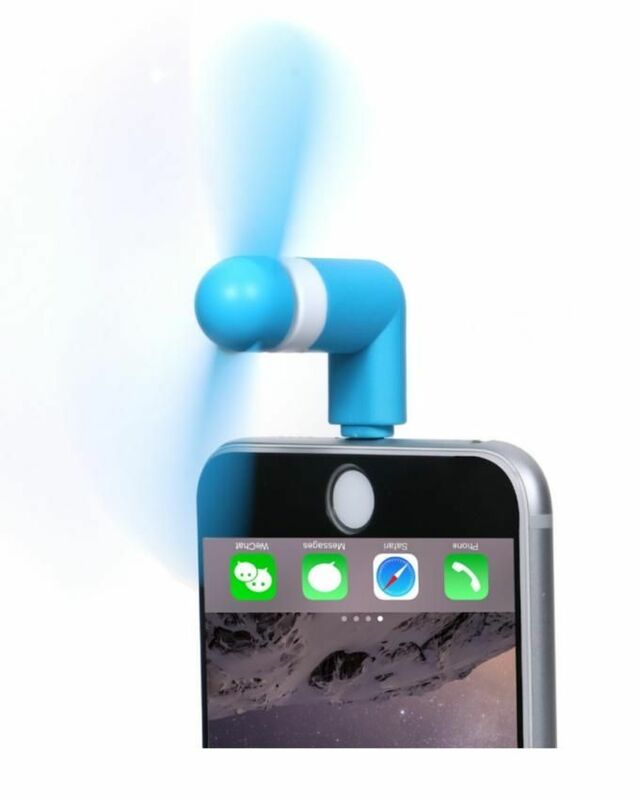 Nowadays, you can see USB fans which work with the electric charge. The USB OTG can also be helpful to connect the USB fan to your smartphone which works as a mobile coolant. 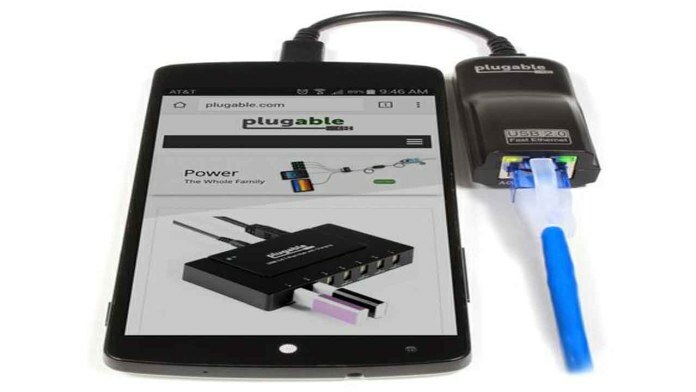 You can also connect a USB LED lamp to your smartphone using a USB OTG. IT helps you during the time of power cuts. You can also use this as a Front Led flashlight for capturing Images and video calling in low light. 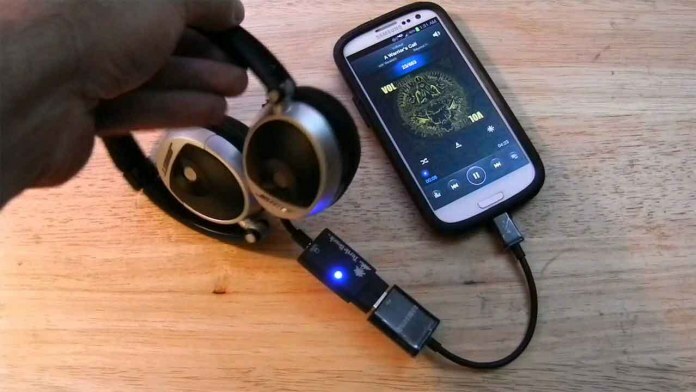 These are few unknown uses of a USB OTG cable on Android devices; do tell us if we had missed any feature so that we can add it up to our list. Feel free to add some more in the comments section.